As a licensed beautician, you can work when you want. You can choose your working hours as well. If you prefer to work from Monday to Friday, you can do that. 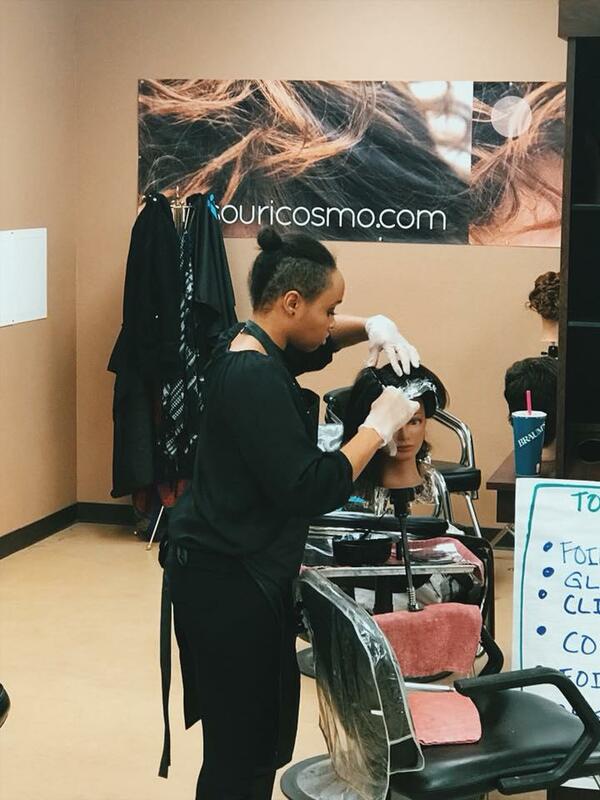 You can work in a salon after graduating from cosmetology school, start your own venture, or work from home. If you choose to work for yourself, you can create your own working hours. You can work in the afternoon or evenings. 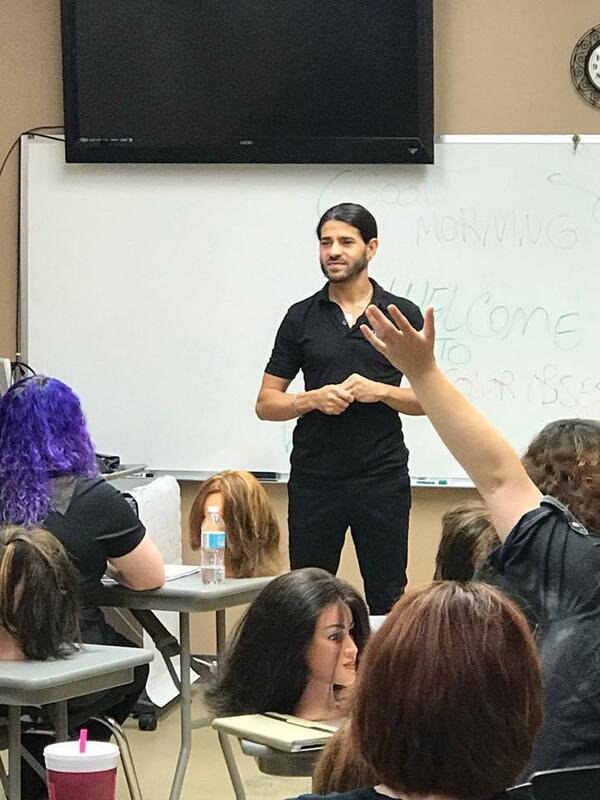 If you are your own boss or you happen to become one of the most popular and wanted stylists in the salon you work at, you will a lot of clients. When you have several clients, you make more money. Your income will reflect your work. 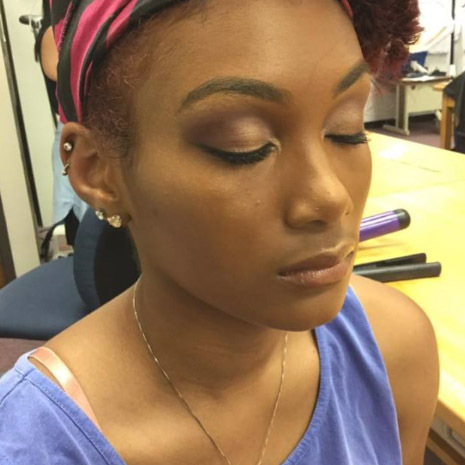 If styling hair and putting on makeup comes naturally to you, you will love your job as a makeup and hair stylist. 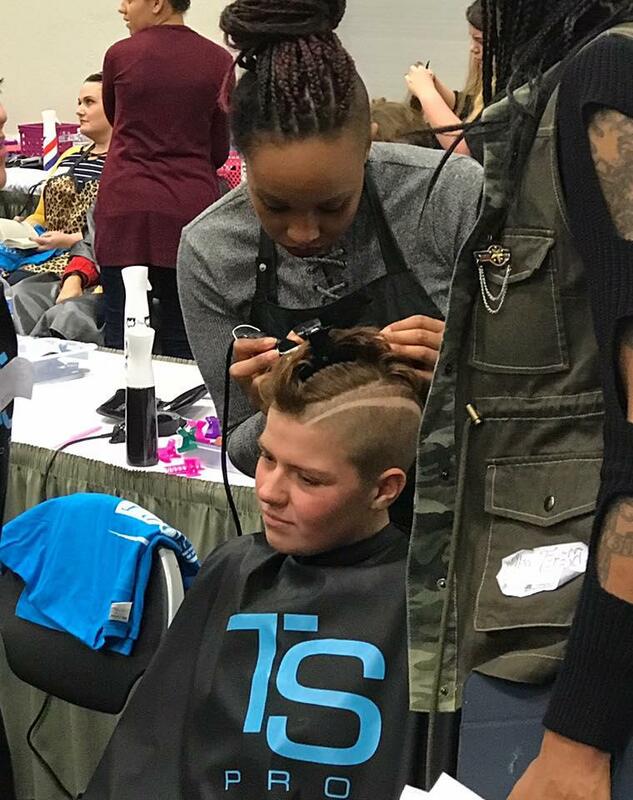 You can help your clients look their best. You can even recommend new and unique looks for them to try. If you want, you can make a portfolio of all the news look you create by asking a friend or family member to model for you. 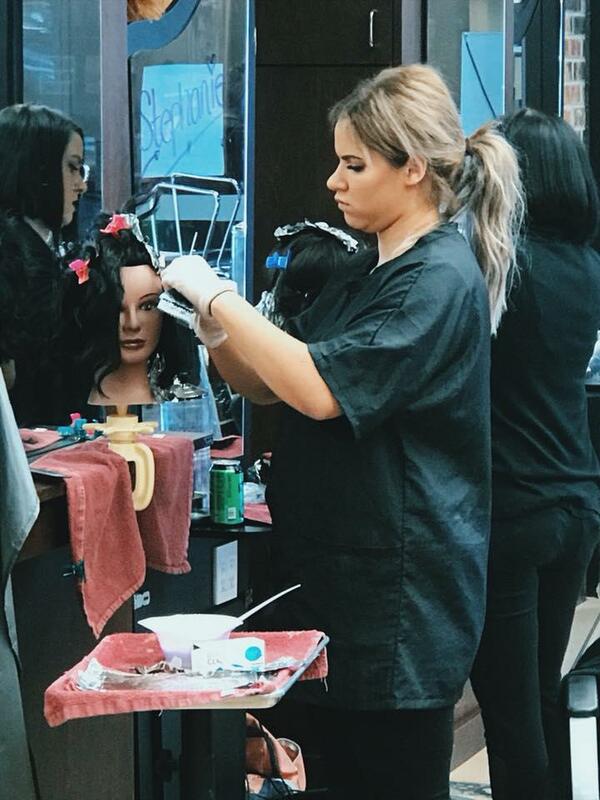 After you graduate from a cosmetology school and go on to work for a salon, you get the opportunity to earn commission. On top of your income, you will also be earning extra money. You can sell your clients hair and beauty products to earn a commission. If you have built trust with your clients and you recommend a hair or beauty product to them, they are likely to buy it. Not only will your client benefit from the product, but so will you in the form of a commission. 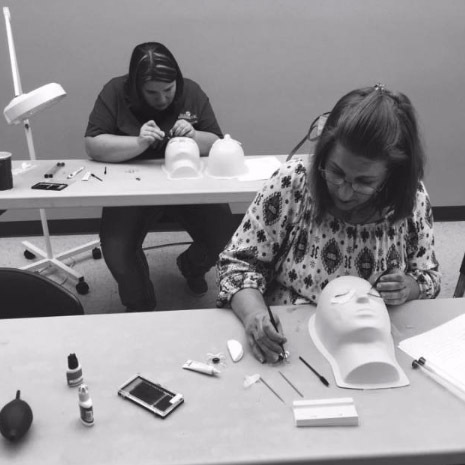 If you do not like working in an office, as a licensed beautician, you will not have to. You can either work from the comfort of your home, visit the homes of clients, or work in a salon. 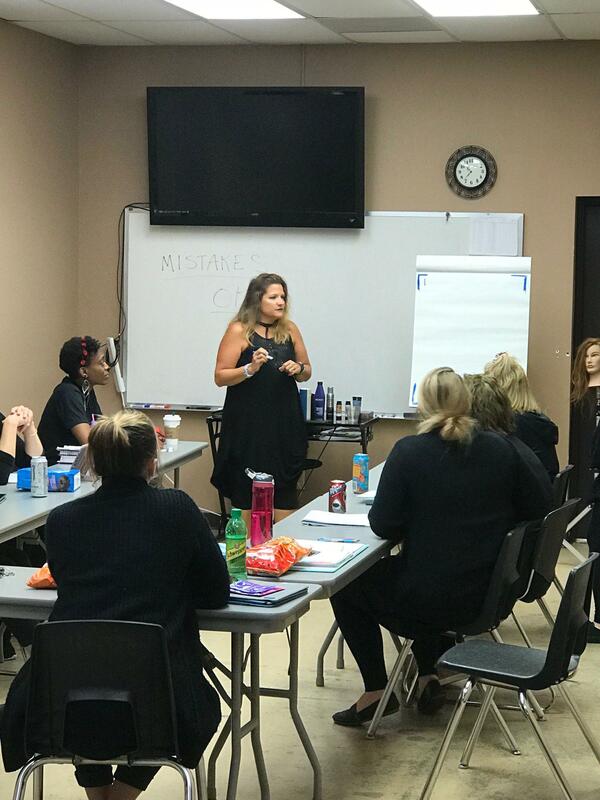 Are you thinking of becoming a licensed beautician? 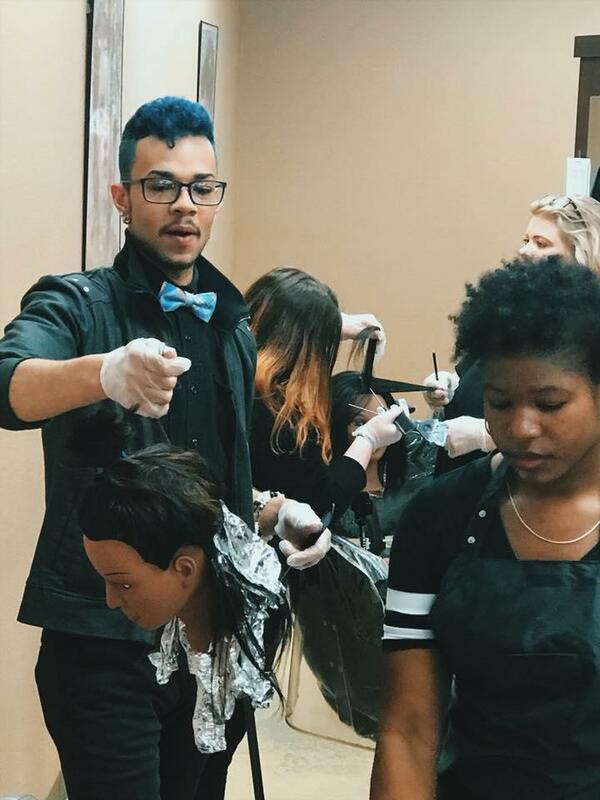 If you are, you need to apply to a cosmetology school of your choice by filling out a cosmetology school application. 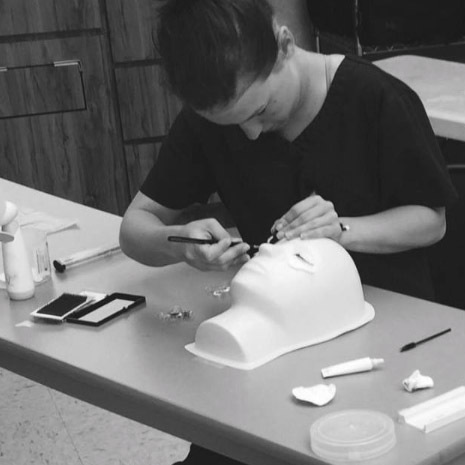 Follow your dreams to work in a profession you love, enjoy, and are passionate about.